I spotted this while going out to shovel the driveway…again. 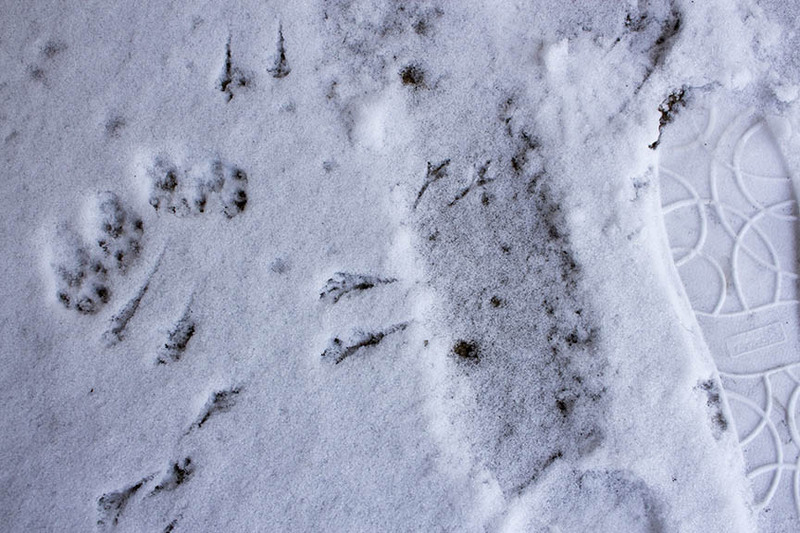 This entry was posted in diversity, Photos, Uncategorized and tagged diversity, footprints, snow by jmresnick. Bookmark the permalink.